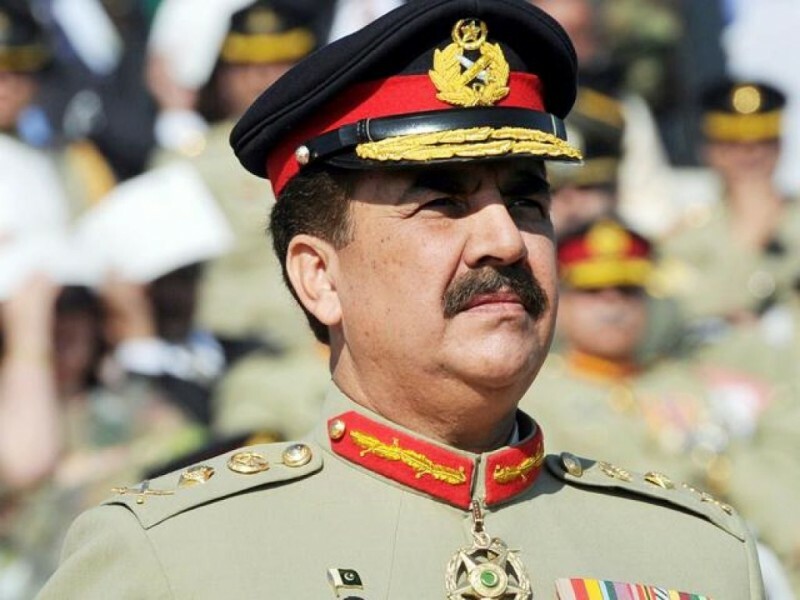 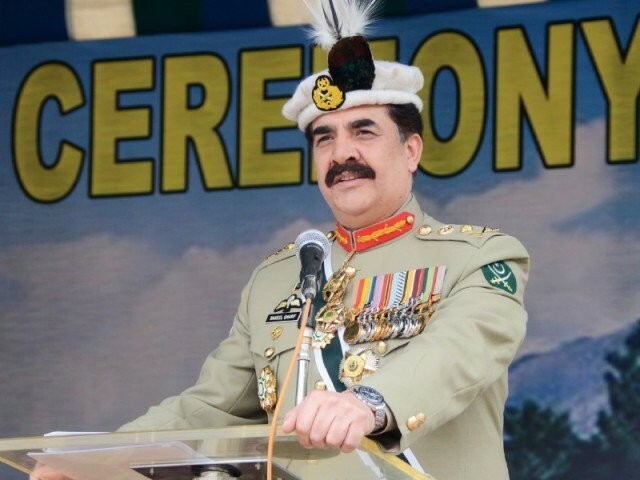 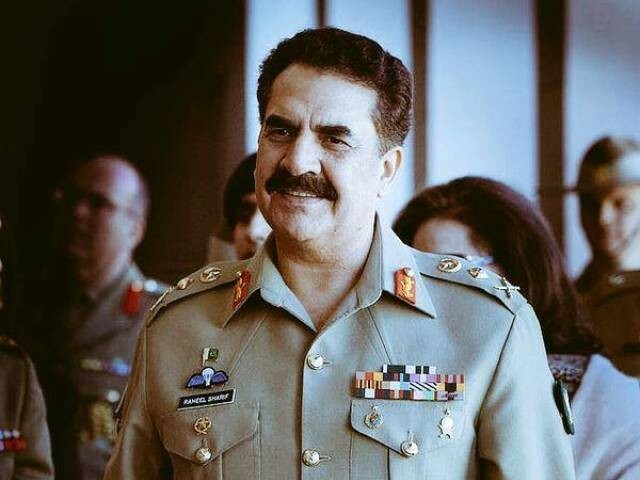 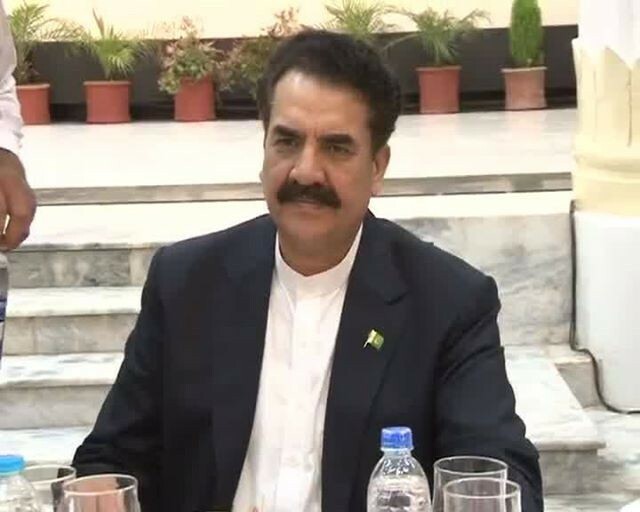 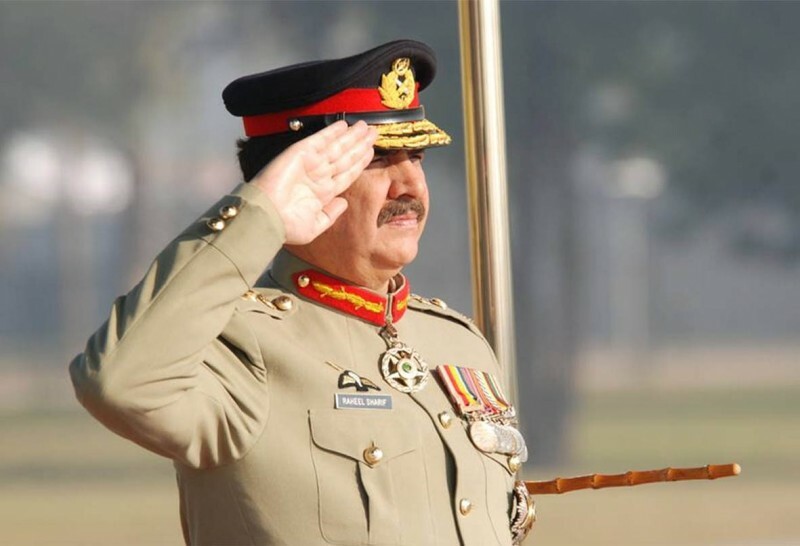 General Raheel Sharif is 15th chief of army of Pakistan, Sharif was born on 16 June 1956 in Quetta, Balochistan. 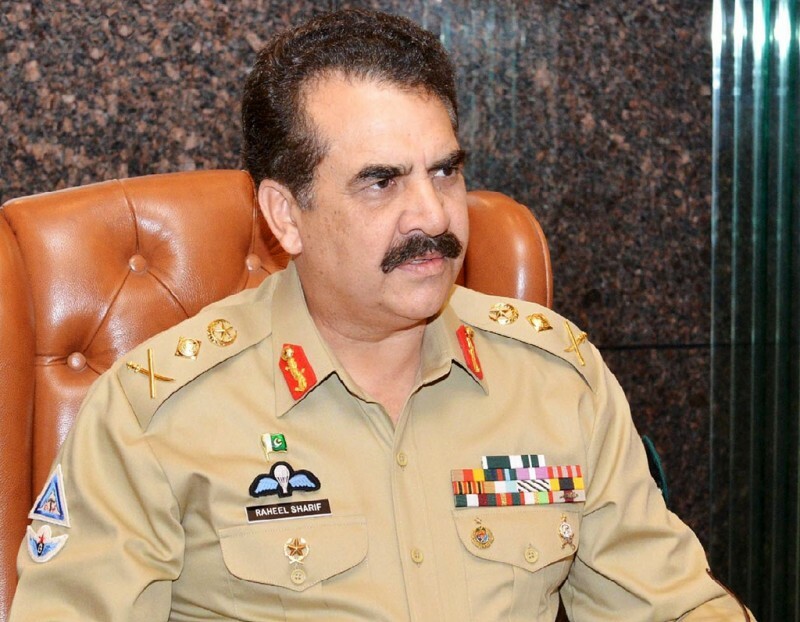 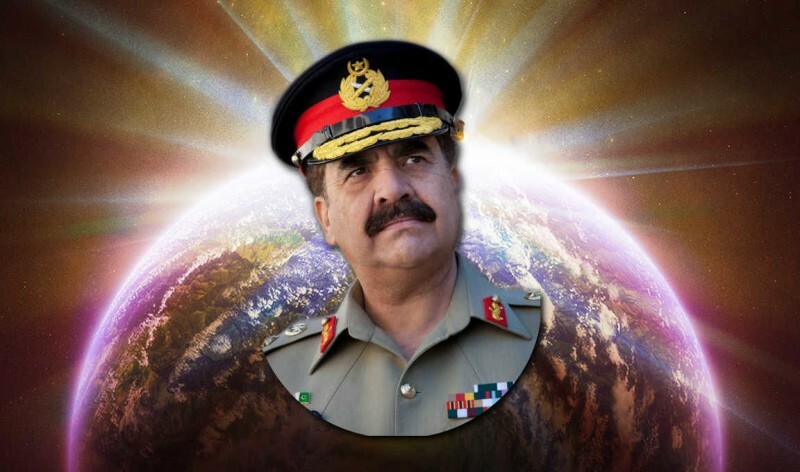 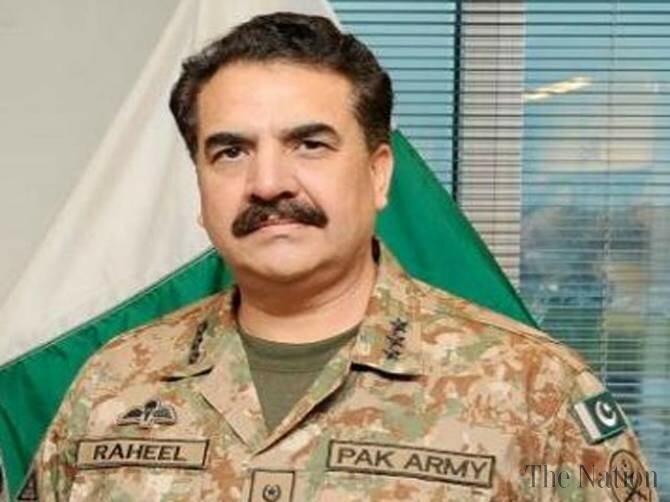 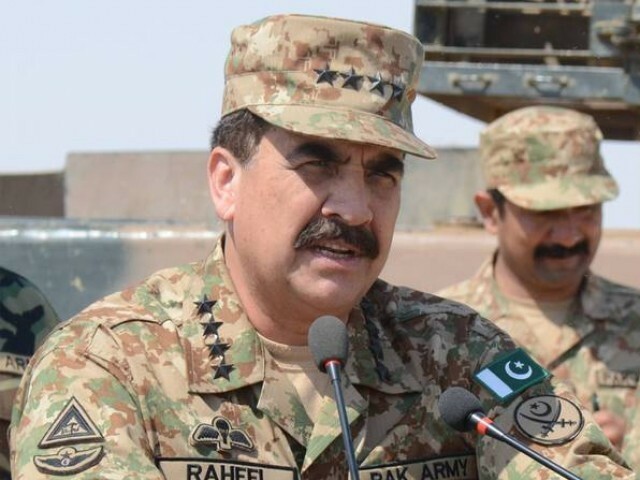 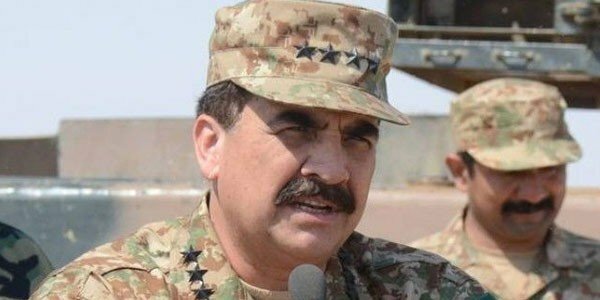 Raheel Sharif is the most famous Army Chief around the globe. 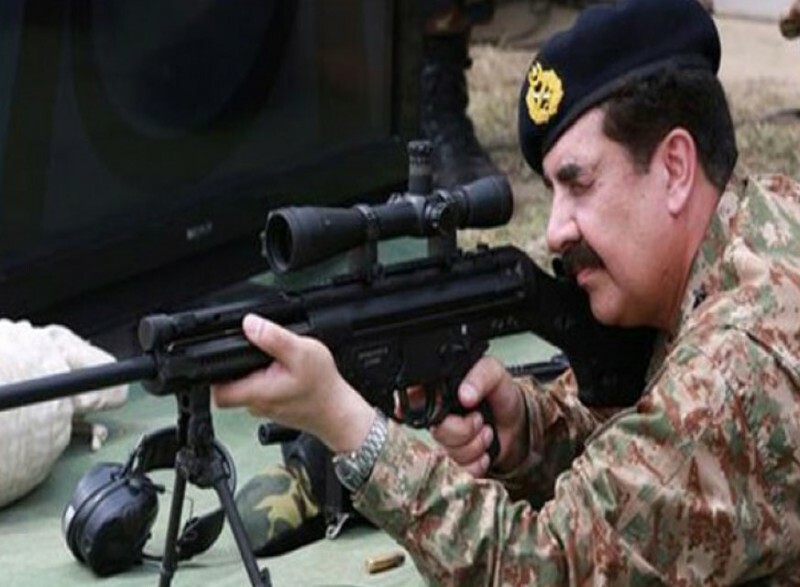 He is consider as the most talented and successful army chief. 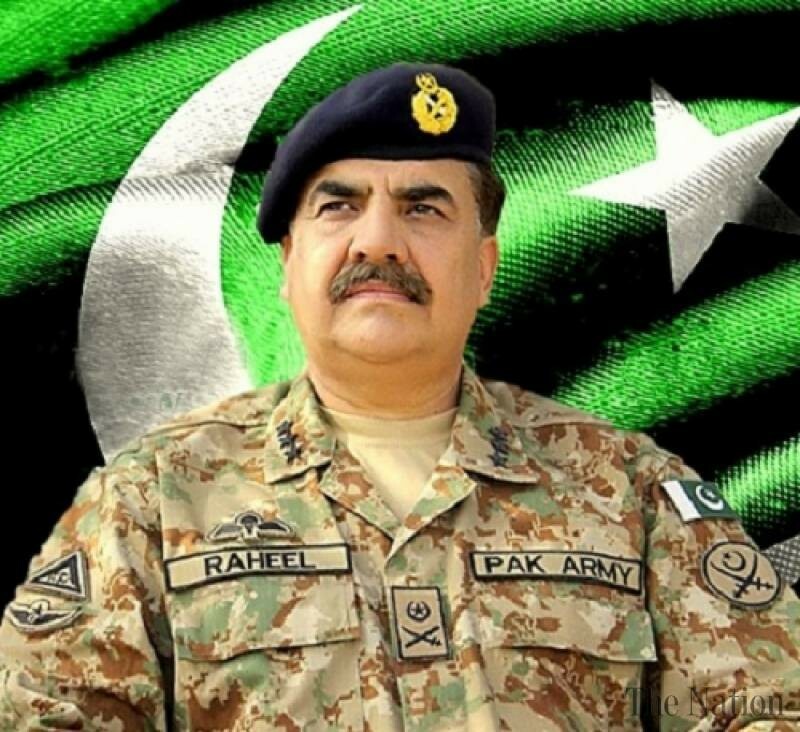 He is the son of famous Major Rana Muhammad Sharif, Major Aziz Bhatti Shaheed (Nishan-e-Haider) was his uncle. 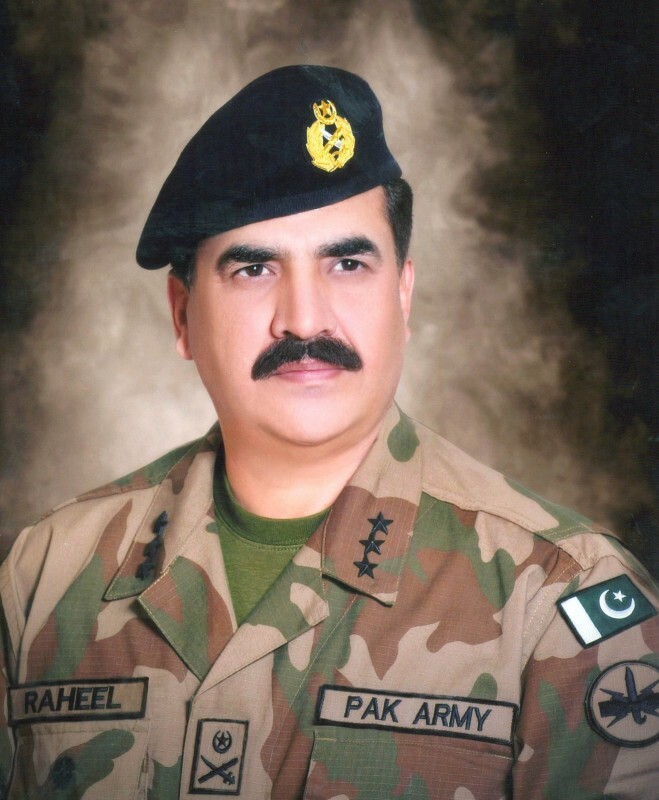 There are lots of relatives if Raheel Sharif is in army. 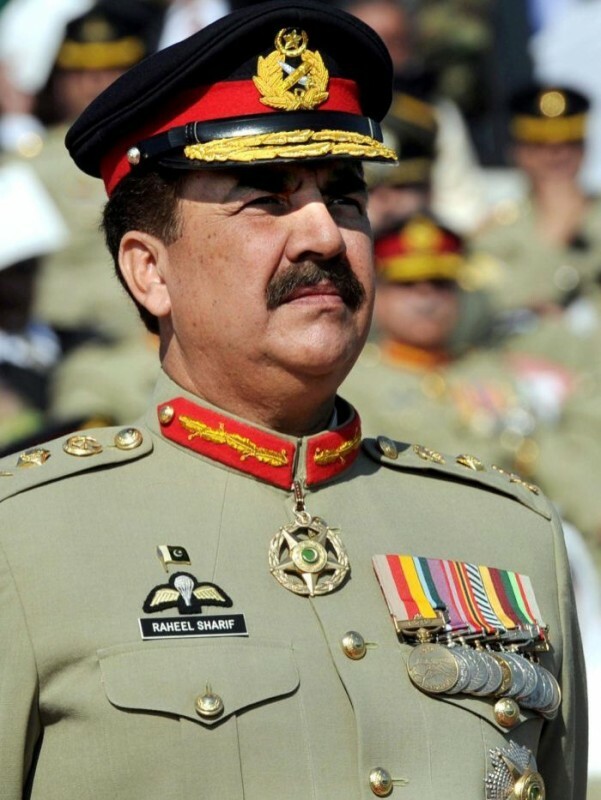 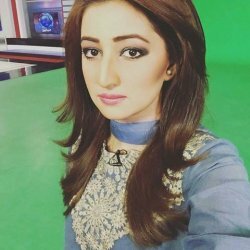 He is awarded with Nishan e Imtiaz and Hilali-i-Imtiaz.